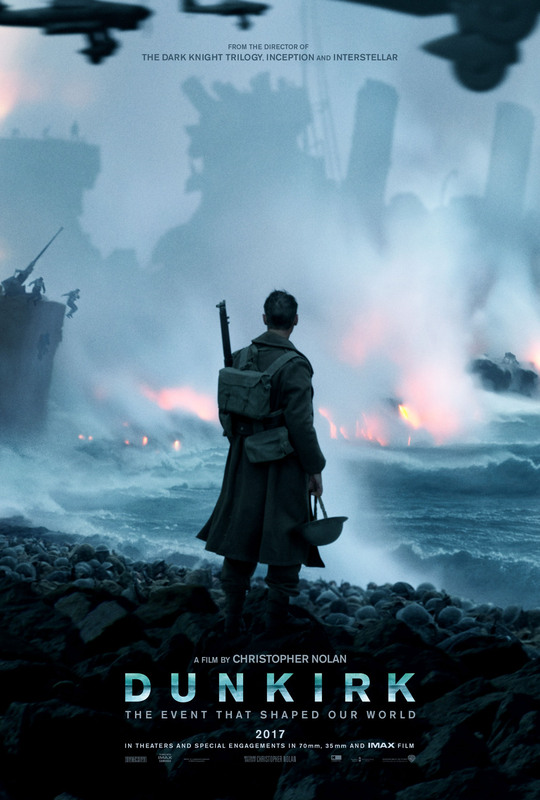 The new film from Christopher Nolan is about The Battle Of Dunkirk. The Battle took place between May 26, 1940 – June 4, 1940. 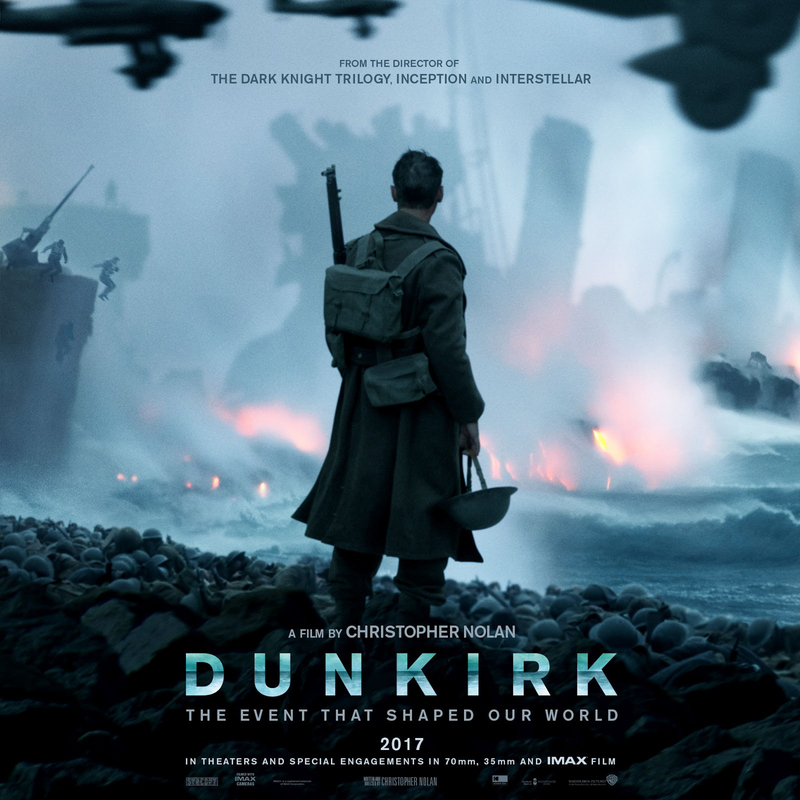 Hitters German forces stormed Dunkirk, France heavily outnumbering the British , French and Belgium forces there. Then the famous “Halt Order” was given. Approved by Hitler, the German army would not advance and push forward…but instead…halt for three days, consolidate and regroup. This 3 day halt allowed the British, French and Belgium army’s to begin a mass evacuation. All told, 300,000 allied souls were saved due to the order. New ground for the Kubrickian director, the early word on the film is one of unanimous praise. We know, as is customary with Nolan, very little at this time about how he plans on presenting the story to us. But there is no doubt that this is a passion piece for the director, cast and crew. A story now legendary, a great tale of pride and honor amongst the British people. Posted in Film and tagged Christopher Nolan, Cillian Murphy, Dunkirk, Mark Rylance, Tom Hardy, Trailer.